It's a match made in wub heaven. 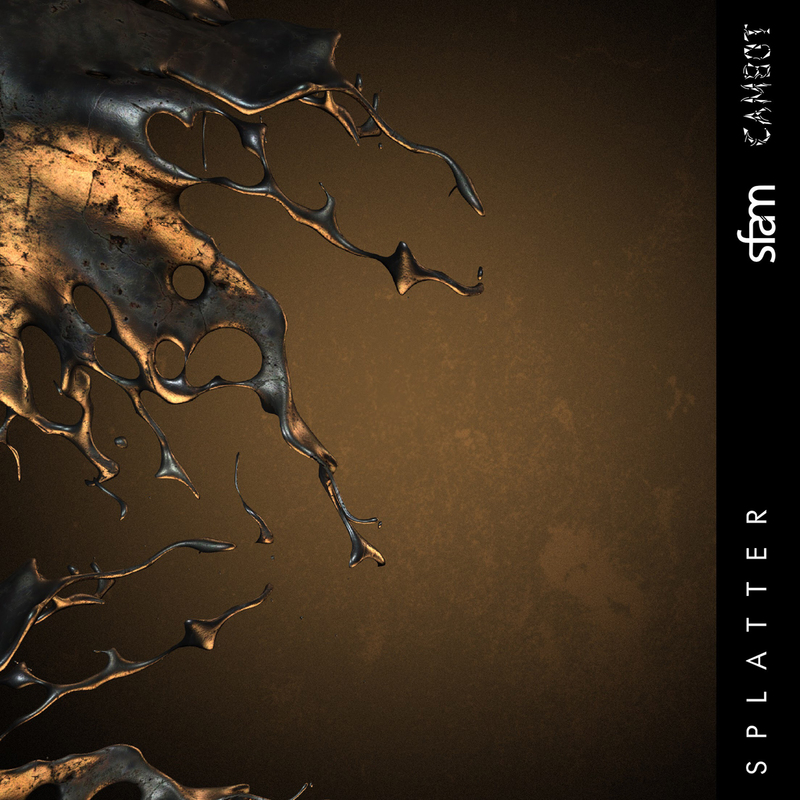 New Orleans duo sfam has teamed up with Lost Dogz' CAMBOT, and the result is a wildly wonky tune, “splatter,” which is poised to take all three of these rising stars to the next level. Jacob Hoerner and Michael Pearson linked up with Cameron Hollerbaugh, who performed as part of the Lost Dogz takeover at The Untz Festival last year, and they knew right away that they had something special on their hands. sfam will be hitting the Wakaan BUKU late night takeover in NOLA next month, and is also on a number of Yheti's Tour Deformed dates this spring.